Come to the office to pick up your Cover Crop Application!Cost shares are $20 per acre up to 50 acres-max of $1,000. Cover Crop seeding must follow NRCS fall seeding dates and seeding recommendation. 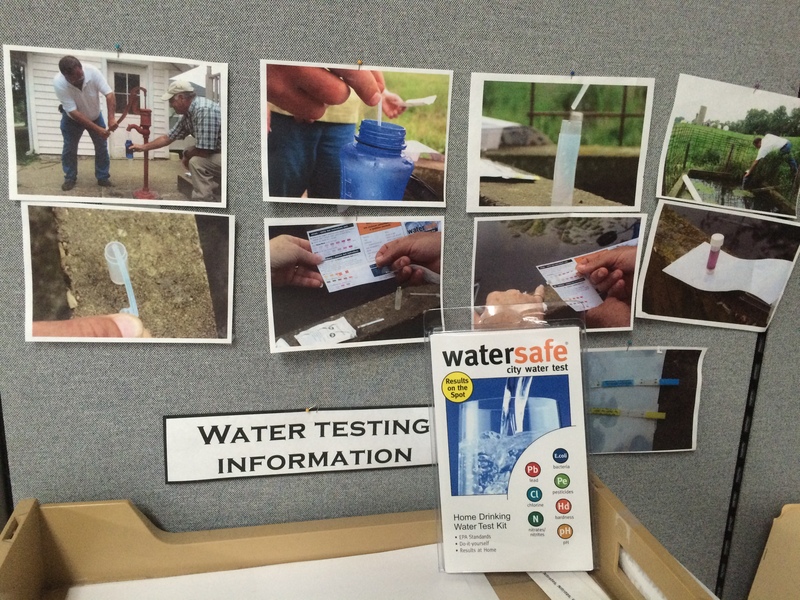 Purchase your own water test kit in the office for $25. 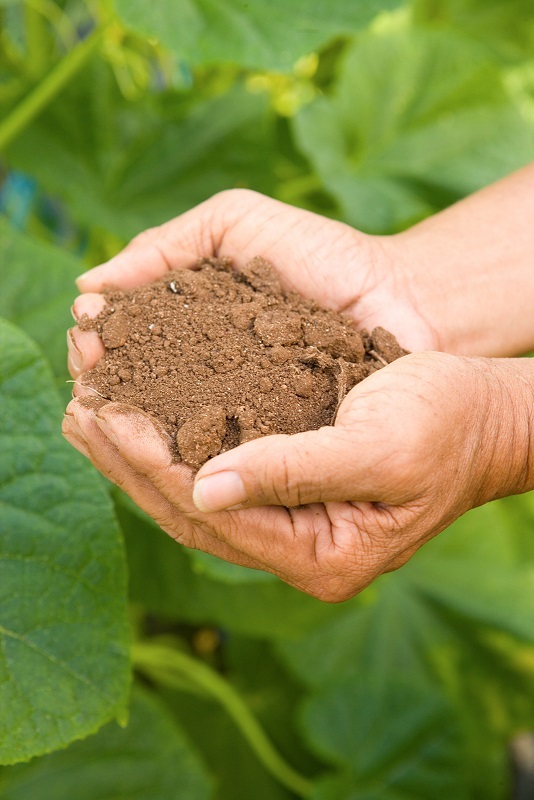 The soil information can be found by taking a survey on the USDA Natural Resources Conservation Service site.